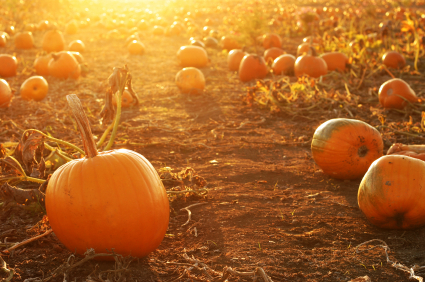 Each year, the Great Pumpkin rises out of the pumpkin patch that he thinks is the most sincere. He's gotta pick this one. He's got to. I don't see how a pumpkin patch can be more sincere than this one. You can look around and there's not a sign of hypocrisy. Nothing but sincerity as far as the eye can see. Linus, "It's the Great Pumpkin, Charlie Brown"